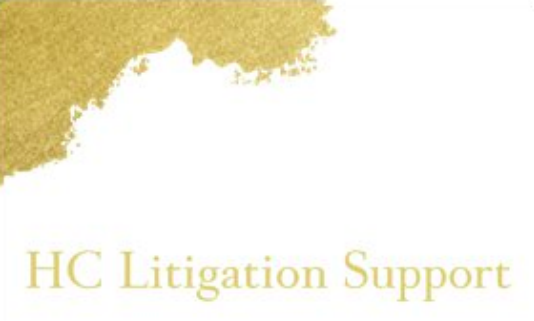 Contact - HC LITIGATION SUPPORT. MY MISSION IS YOUR SUCCESS. Contact HC Litigation Support, LLC for information regarding your paralegal needs.